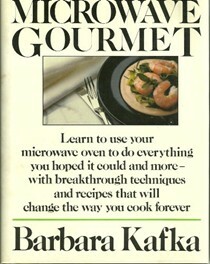 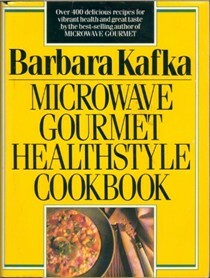 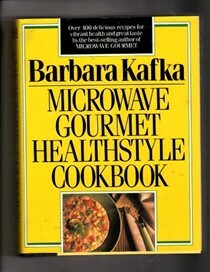 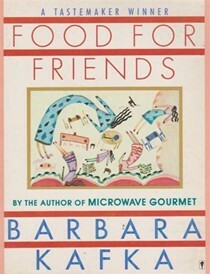 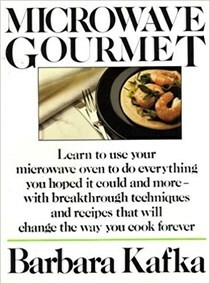 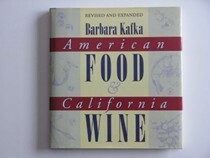 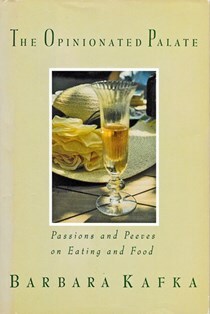 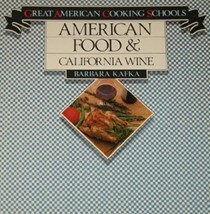 Few have done more to define how Americans prepare food than Barbara Kafka, whose IACP and James Beard award-winning books Roasting and Microwave Gourmet made two underutilized techniques central to everyday cooking. 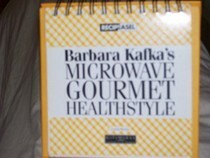 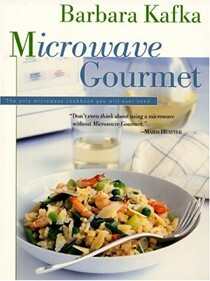 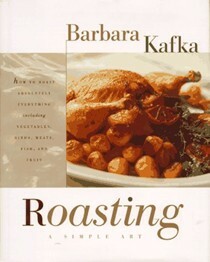 Ms. Kafka is a former food editor of Vogue and a frequent contributor to The New York Times. 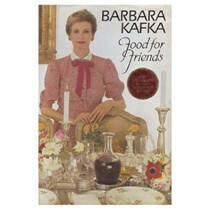 She lives in New York and Vermont. 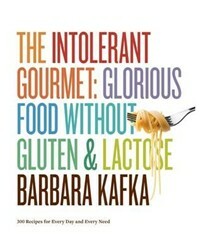 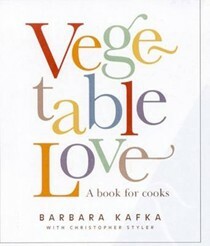 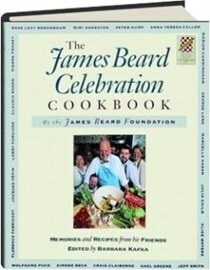 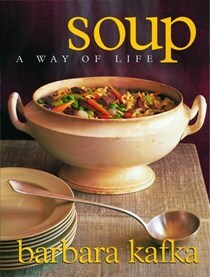 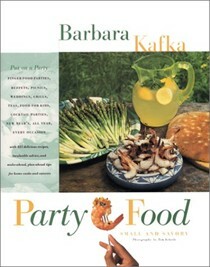 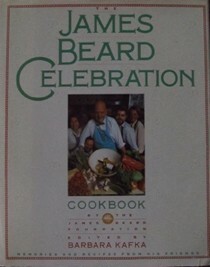 The author of Artisan's Soup: A Way of Life and Vegetable Love, Barbara Kafka's immense achievements were recognized once more in 2007, when the James Beard Foundation gave her its Lifetime Achievement Award.